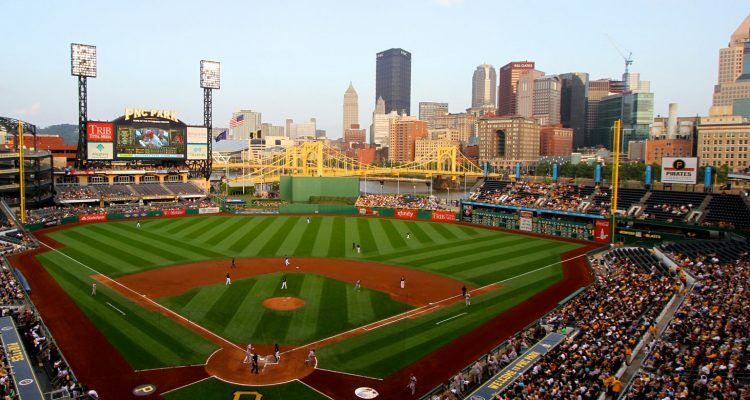 The Pirates 2019 payroll currently sits at 29th in the MLB, just shy of $59 million. Despite their payroll limitations, they will still field a very competitive team in 2019. 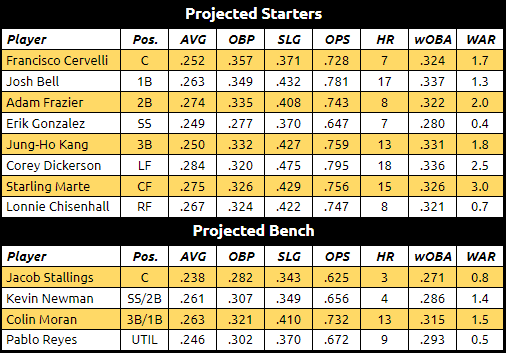 They have a lineup full of slightly above average hitters to go along with a sneaky good pitching staff. The Pirates offense certainly lacks a great hitter, but they are full of average to above average guys. Francisco Cervelli at 33 years old continues to defy the odds behind the plate. Corey Dickerson turned out to be a great pickup last year and is now a near projected .800 OPS guy. The Pirates are hoping that this can be the year that Josh Bell can break out for them. Melky Cabrera is also a non-roster invite that could make the opening day roster. The big wild card for the Pirates is Jung-Ho Kang. He has a career 129 wRC+, but outside of 3 games at the end of 2018 has not appeared in the big leagues since 2016. Kang had some legal troubles which got his visa revoked. Kang is only 5 for 28 this spring, but all 5 of his hits have been home runs! Kang was just announced by manager Clint Hurdle as the starting 3B along with Erik Gonzalez at SS. 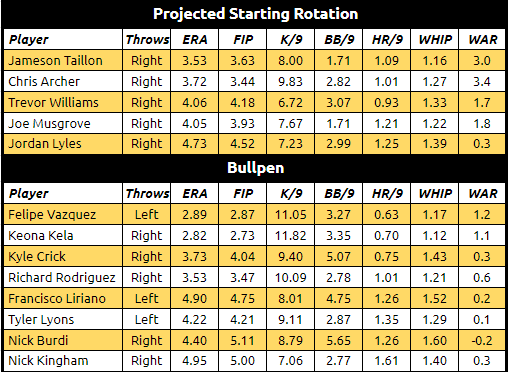 The Pirates rotation has a chance to really be a major strength for this team. They also have their top prospect, Mitch Keller potentially ready at some point this season to bolster it. Chris Archer has had an ERA the last three years that was significantly higher than his FIP, so could this be the year his luck bounces back? Keona Kela was the Rangers closer when the Pirates traded for him last summer and he has nasty stuff. He should be a great setup guy for Felipe Vazquez. The Pirates are counting down the days until Gregory Polanco will return to the lineup. He was having a really good 2018 season (.254/.340/.499, 123 wRC+) before being shut down for shoulder surgery. 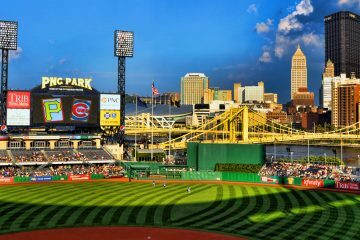 The Pirates certainly have the potential to be competitive, but it is difficult to see this team having the upside to really compete for a division title in a loaded division. The Pirates have managed to stay competitive despite a slim payroll, but could this finally be the year they fall behind the Reds in the NL Central basement? The Pirates have gone eight consecutive years without a last place finish. Photo Credit: Dan Gaken. Photo was slightly altered. Licensing can be found here. I was surprised to read that their offense was more average than not good. I think their starting pitching will allow them to hover around .500 for much of the year. However, it’s hard to imagine this franchise going big at the trade deadline so by August the wheels will start to come off and they’ll sink. Red’s pitchers have given up the second fewest number of walks so far this Spring. Tied for 5th fewest HR’s. I’m not quite sure what context you are using, but I believe your numbers are wrong. The Reds have given up 84 BB, tied with the Pirates, and 29 HR, tied with the Braves and Mets, this spring. That ranks in the top 11 and top 10, respectively, of 15 NL teams or top 17 and top 18, respectively, of 30 MLB teams for fewest in each category. 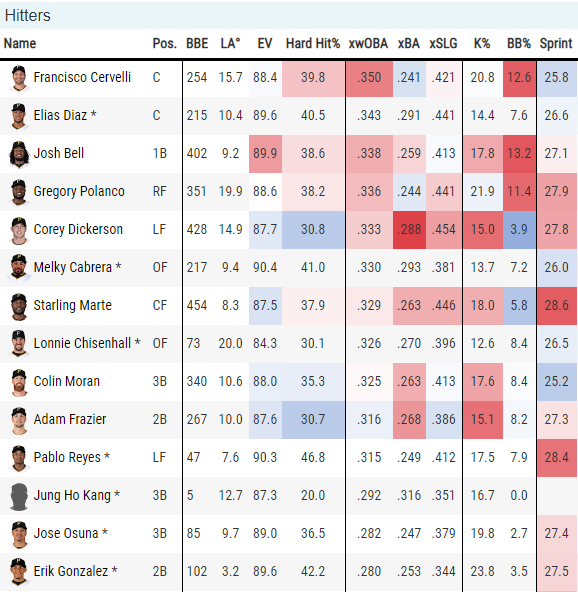 MLB.com 2019 ST pitching stats have Red’s pitchers with 68 total walks (now 3rd) and 27 HR’s (now 7th) as of 5pm on 3/20/19 in all MLB. Just for reference league average is .255/.325/.425/.750 give or take a few points in each category. A Reds/Pirates series usually keeps me interested. And it’s time for a last-place Pirates streak to begin. The Pirates, Reds and Cardinals look to shake out 3, 4 and 5 in the division, depending on how key players perform. The Reds could certainly finish LAST again if all their pitching improvements tank. Yet they could finish a strong 3rd if they get lucky with their starting pitching and their bullpen can be at least above average. And of course, if Votto has a bounce – back season. Or he continues to decline. The Cubs should win the division going away; they have the most talent. Their staring pitching, though, in humble opinion, may be a little suspect. Brewers should finish second, but again, their pitching may betray them. I don’t really like the Brewers starters and Jeffress is hurt. The NL has now seen Hader alot and is he going to put 81 ip/36 hits again? No. Obviously they’re going to score runs but so are the Reds. Moose at 2B? Really? I expect Bryant to bounce back with a big year but they’ll score 12 one day and 4 total runs in the next 2 games. Their starting pitching is kind of spotty too. Lester and Quintana aren’t what they were. Hamels is old. Strop is banged up. Morrow is out. I like the Cards young arms better then anyone else in the division with Flaherty, Hicks, Miller, Reyes, Hudson, etc. plus Goldschmidt of course. They have holes too though. I could see the Reds finishing anywhere from 2nd-4th. They should be better then Pittsburgh in most scenarios. We will find out quickly. The Reds have a tough early schedule. I could see them getting buried in the first two months of the season, and then climb back to a respectable finish. I will not be impatient with this year, but the Reds will lose Puig, Kemp, Woods, Roark, Hernandez and Hughes after this season (likely). 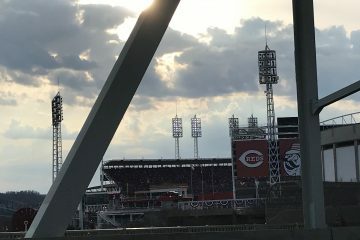 2020 is anybody’s guess how the Reds will fare.